Danny Ings has joined Southampton in a deal that will see him loaned to the St Mary's club for 2018-19 and then move to them permanently on July 1, 2019. The switch was concluded prior to Thursday’s deadline. Ings originally arrived at Liverpool from Burnley in June 2015 and made 25 appearances for the club, scoring four goals. Those figures would have been far greater but for the fact the 26-year-old was required to twice battle back from serious knee injuries during his time with the Reds, the first of which occurred just days into Jürgen Klopp’s tenure as manager. 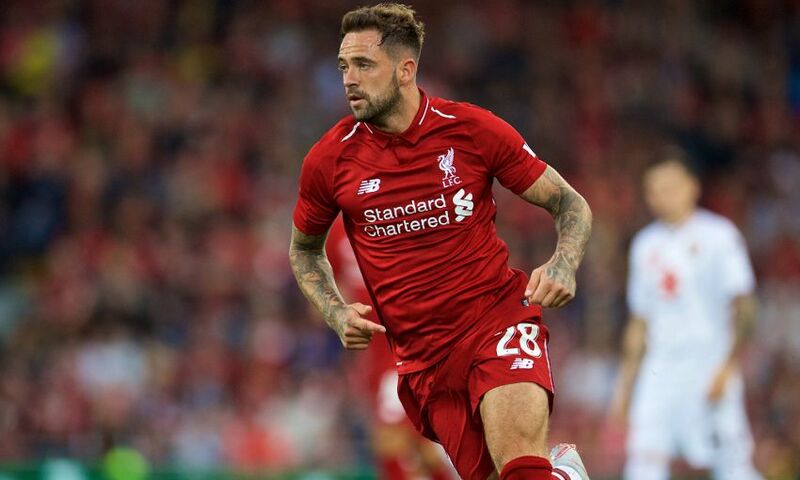 Ings’ popularity among both his teammates and the club’s supporters was demonstrated by the joyous scenes that followed his first senior goal in two-and-a-half years when he netted during the 2-2 draw at West Bromwich Albion in April. Everybody at Liverpool Football Club wishes Danny all the best for his future career.